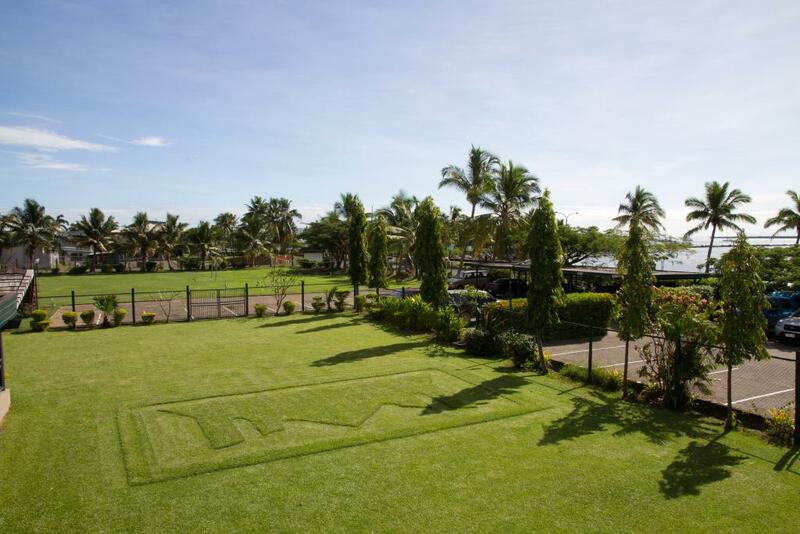 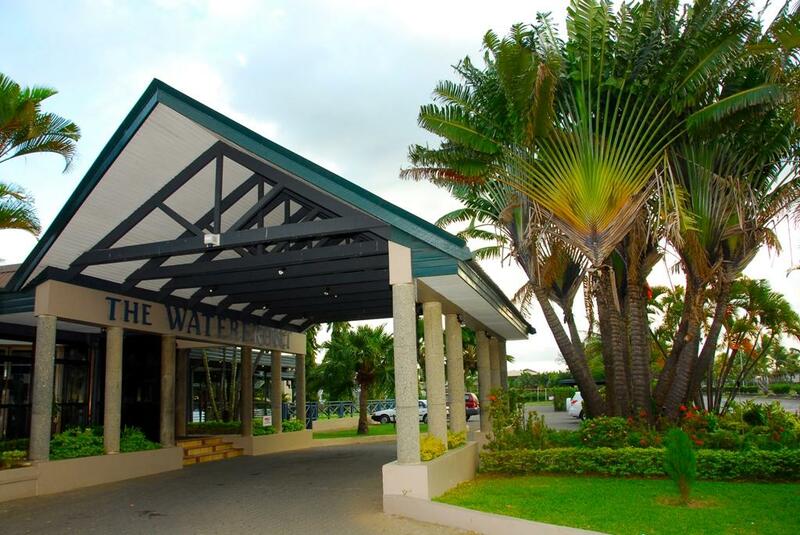 Tanoa Waterfront hotel is set on the stunning shores of Lautoka Bay near to the main commercial centre, just a 25 minute drive from Nadi airport. 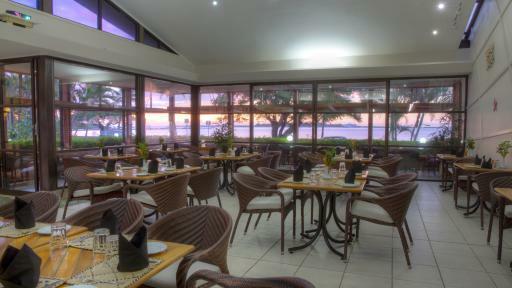 Home to Lautoka's top dining option, Fin's Restaurant boasts breathtaking ocean views and fine local and international cuisine. 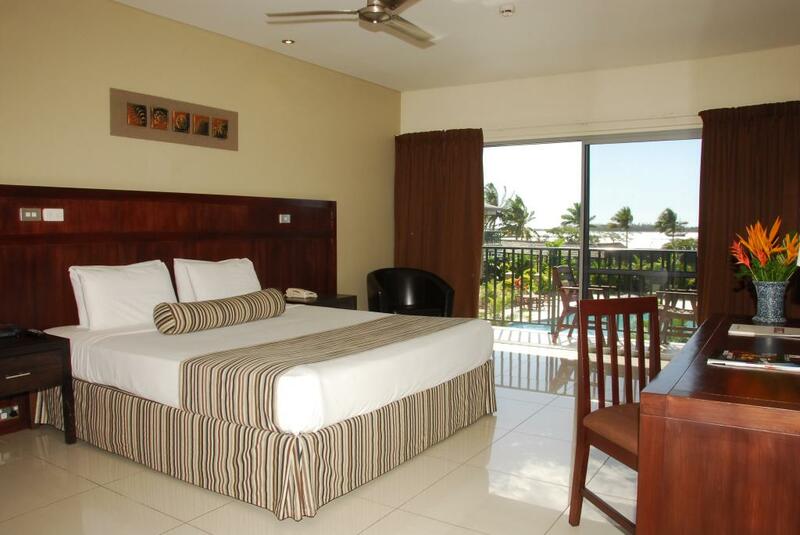 Offering guests a choice of Executive and Superior Rooms as well as Suites, Tanoa Waterfront hotel accommodation features air conditioning and private balconies or patios, providing a relaxing environment to enjoy the warm sunny weather and cooling sea breezes. 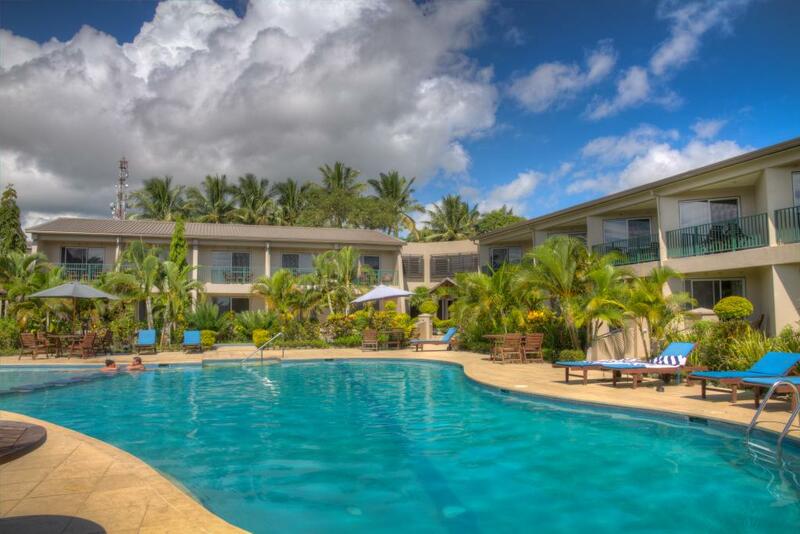 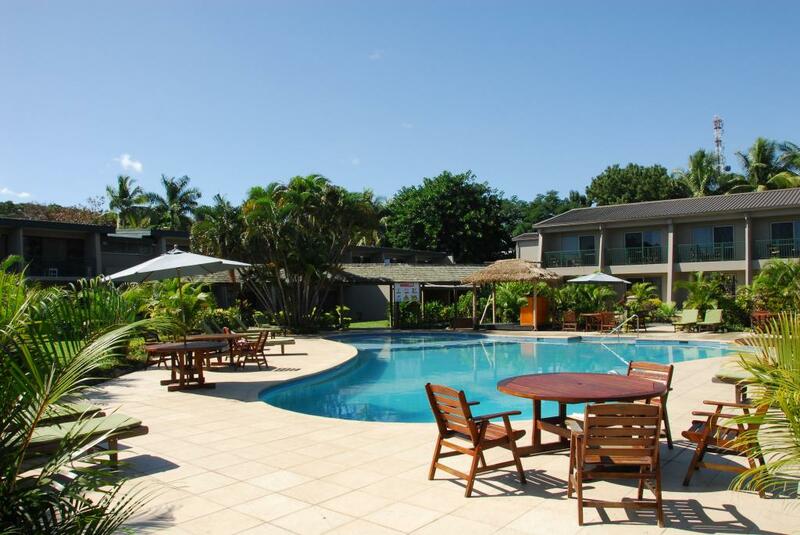 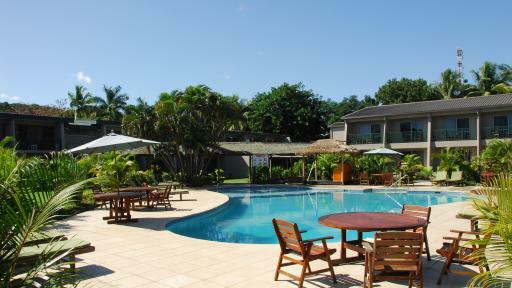 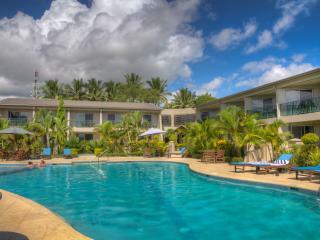 Renowned for offering affordable, quality accommodation Tanoa Waterfront hotel is an ideal stop over for connections to the Mamanuca Islands and Yasawa Islands. 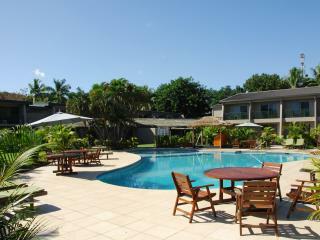 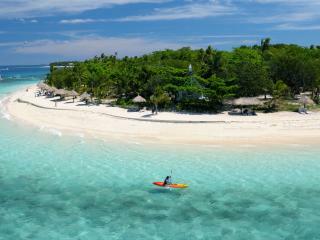 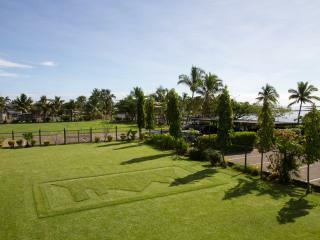 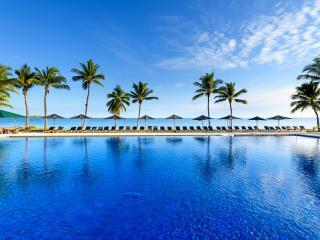 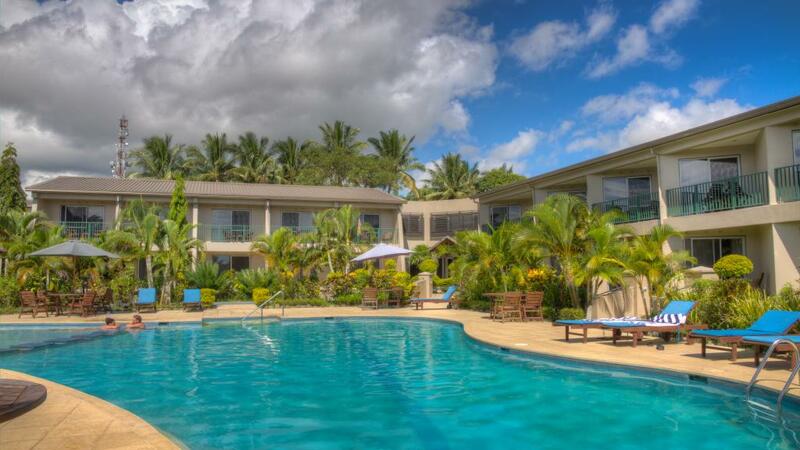 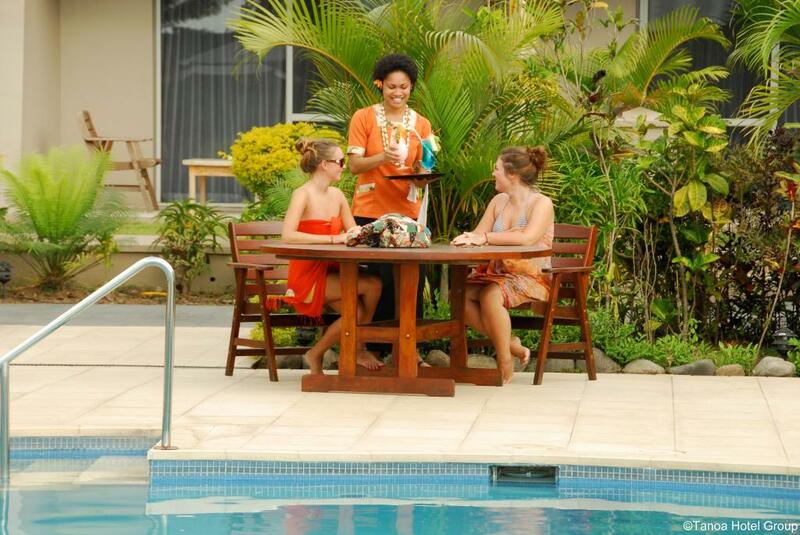 Tanoa Waterfront hotel offers guests a choice of Superior, Executive Rooms and Suites. 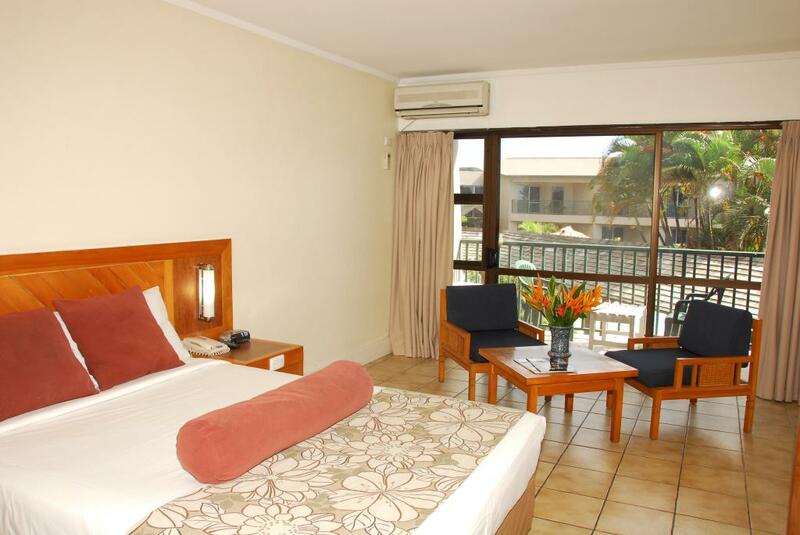 Superior Room: Featuring views over the pool or gardens. 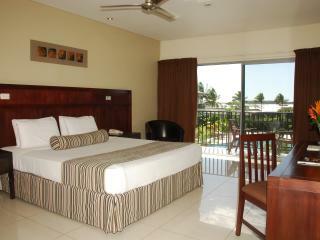 Room size is 28m². 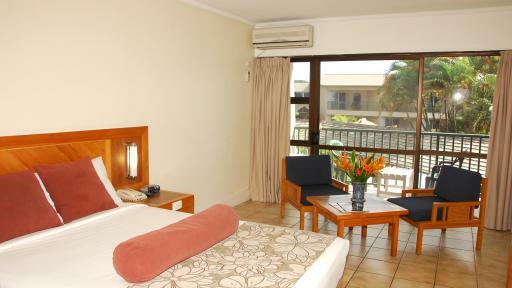 Executive Room: These spacious rooms overlooks the gardens or pool. 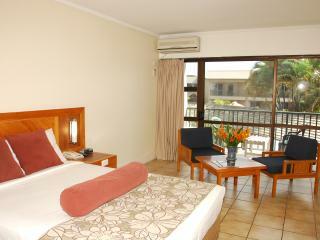 Room size is 37m². 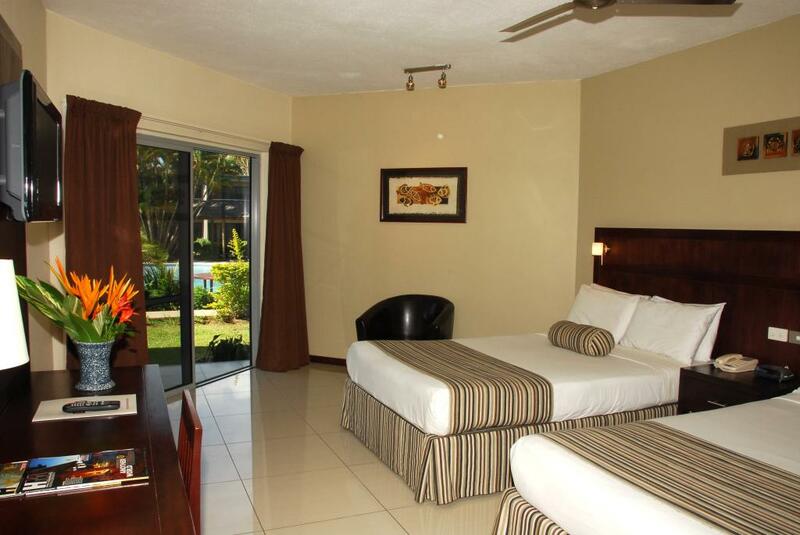 Suites: Featuring a separate dressing area and walk-in robe. 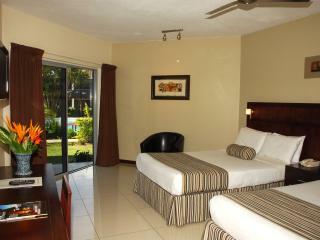 Room size is 37m². 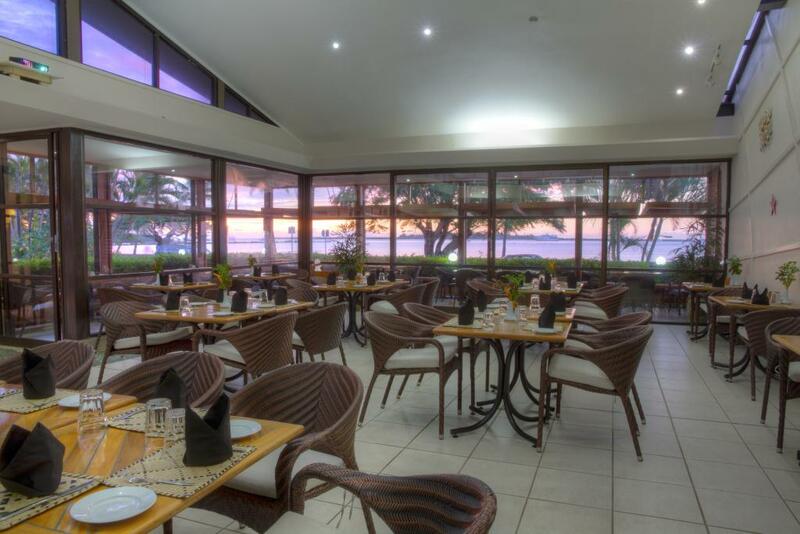 Fin's Restaurant: Enjoy spectacular views of Lautoka Bay in air conditioned comfort as you dine on an appetising menu of local and international cuisine. 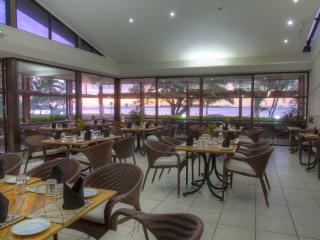 Affordable dining and excellent service combine to make Fin's a popular dining choice for guests of Tanoa Waterfront. 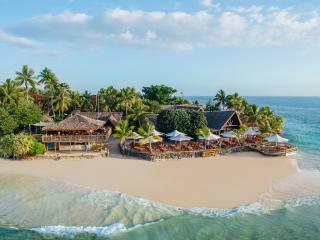 Sunset Bar: Join the serenade for a sing-a-long and take in the breathtaking sunsets each afternoon as you sip on a tropical cocktail. 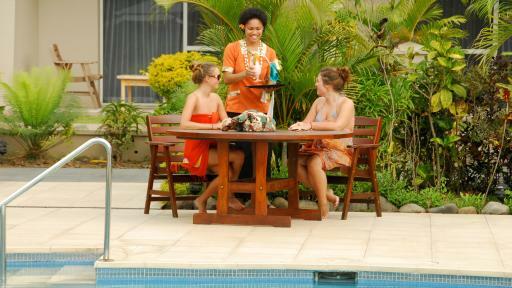 The staff were very friendly and very helpful. 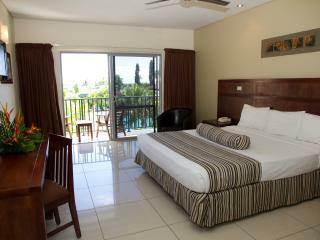 it is a clean Hotel but needs some maintenance. 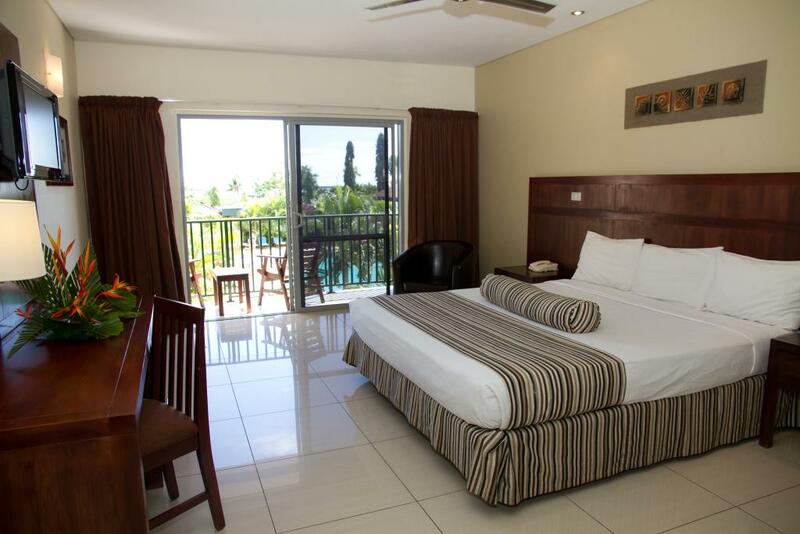 I will niot recommend the Standard rooms(which is in the old wing) to anyone as its old and too much for the price. 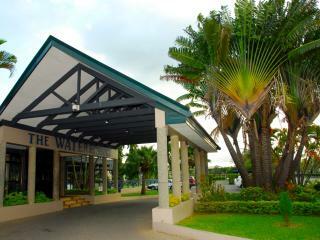 The new wing is much better. 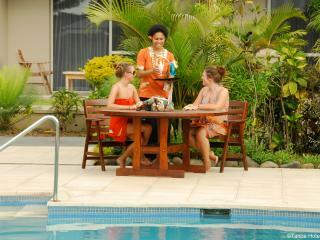 Thumbs up for the location and the friendly staff.